Maybe it is normal for companies to cater to the people sophisticated in the vapes, but today i think we can’t ignore the feelings of newbies especially brought by the vapes. Of course, they do not have a better understanding of the parameters of the vapes, but what they care most is the vaping experience. So in order to meet the high demands of the newbies, the Eleaf company has invented a second kind of vapes. 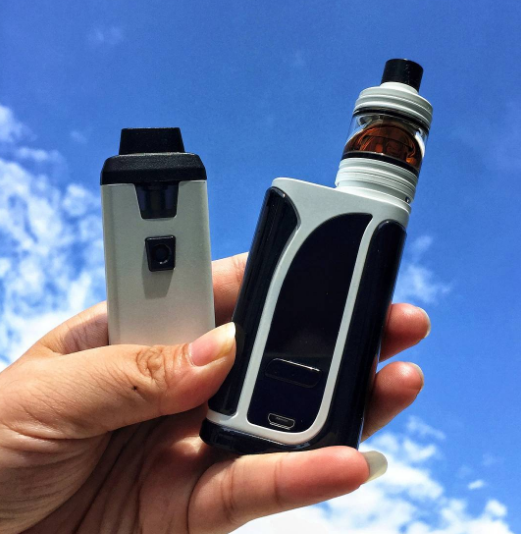 Eleaf iCare 2 all-in-one vape kit is a kind of vapes bespoke for the newbies, with all-round functions, which you can see from other vapes or not. For their appearance, there is an elegant rubber paint finish around the vapes, enabling you to have a perfect feel in your hand. Vapes' 2ml tank being easy to remove, with an 650mAH battery in it, the kind of vapes are another new compact kit. 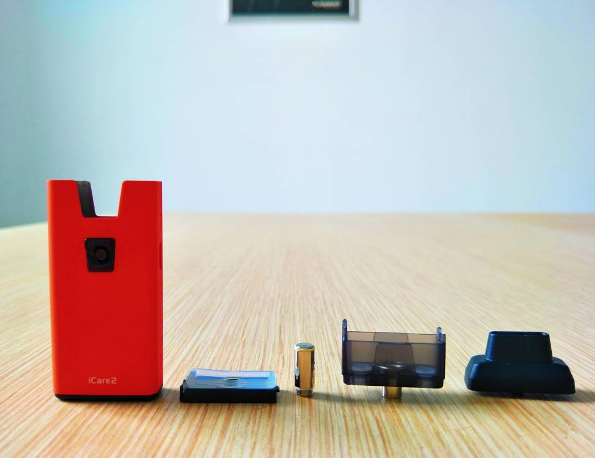 To simplify the using process, the designer just put one button on them, and by pressing that button, the vapor will constantly be produced, which will give you a sense of satisfaction. 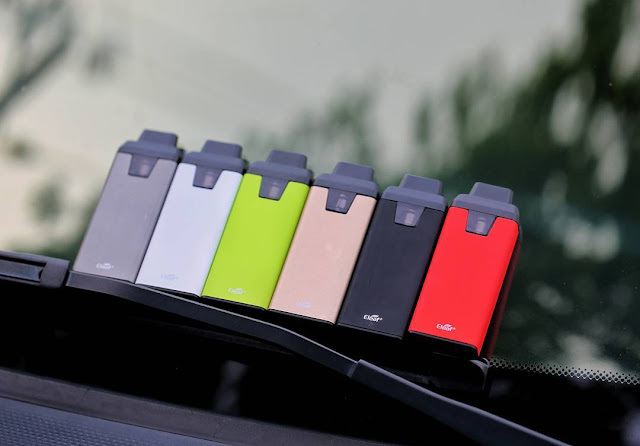 Another advantage of the vapes is that there are lots of colors that you can choose. Just considering everything, the new vapes are born for the newbies. So if you want to choose one vape to start you journey of vapes, the new vapes must come first.